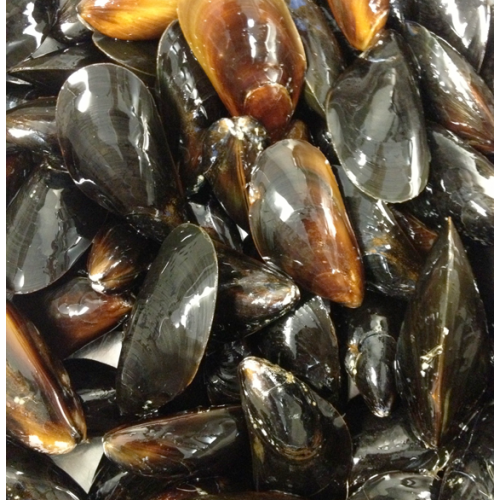 Rope-grown blue mussels from the icy cold waters of Prince Edward Island! A flagship of North Atlantic shellfish. Sold by the 2 lb. bag. *Please note this item is add-on only and cannot be shipped on its own.